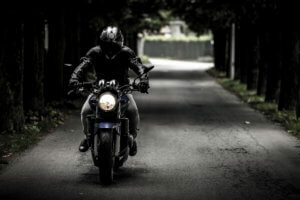 In a groundbreaking decision benefiting motorcycle riders, the Pennsylvania Supreme Court invalidated a car insurance policy Household Vehicle Exclusion helping an injured motorcycle accident victim get the Underinsurance Coverage that he paid for. What is Uninsured/Underinsured Coverage and Why is it Important? In Pennsylvania, you can buy optional coverage on Car or Motorcycle insurance policies that protect you and your family from Uninsured or Underinsured drivers who cause accidents that injure you. It’s good that such coverage exists given that many drivers let their car insurance lapse so they are Uninsured or have minimum coverage of $15,000 which cannot provide full compensation for a serious injury which means that they are Underinsured. Uninsured/Underinsured Coverage (UM/UIM) is purchased from your own insurance company to protect you by providing compensation in such situations. UM/UIM coverage can also be Stacked or Unstacked . Stacking refers to the practice of combining the insurance coverage of individual vehicles to increase the total amount of coverage available to an injured person. For example, if someone has multiple vehicles insured on more than one policy and chooses to Stack the coverage, then the sum of the coverage of both policies is available to compensate the injured party in the event of a serious accident. Insurance companies charge extra premiums to allow for Stacking. On January 23,2019, the Pennsylvania Supreme Court reached a monumental decision in the case of Gallagher v. GEICO relating to the Stacking of UIM coverage which invalidated a “household vehicle exclusion” which attempted to disqualify a motorcycle rider from coverage. 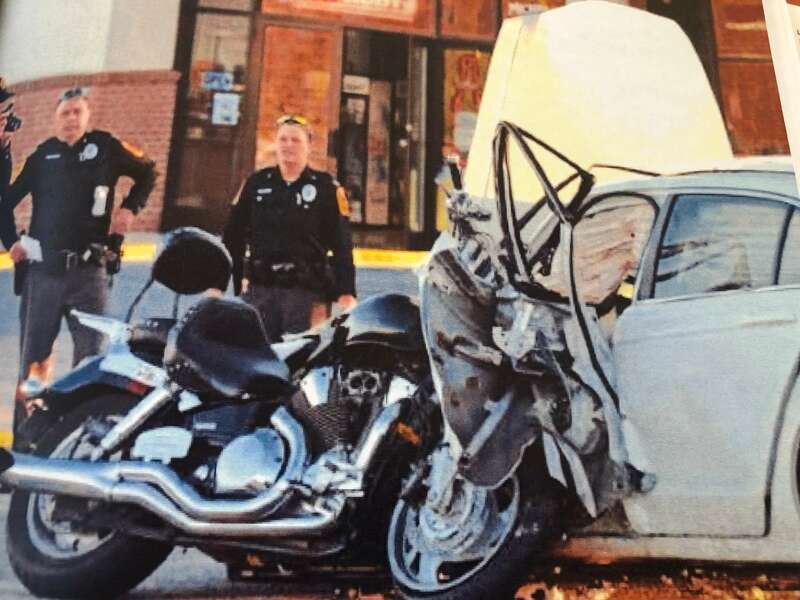 On August 22, 2012, Brian Gallagher was operating his motorcycle and was seriously injured when William Stouffer failed to stop his pick up at a stop sign. Stouffer’s car insurance policy was insufficient to compensate Gallagher, so he chose to make claims on his Underinsurance Coverage with GEICO. Gallagher had two separate UIM policies, one on his motorcycle providing Stacked coverage for $50,000 and another on his two cars which were covered on a separate GEICO policy providing $100,000 of Stacked UIM Coverage. Gallagher opted for and paid for UIM Stacking on both policies. Because Gallagher was injured while riding his motorcycle, which was insured on a different policy than his cars, GEICO claimed that the Household Vehicle Exclusion precluded him from receiving UIM coverage from the car policy. 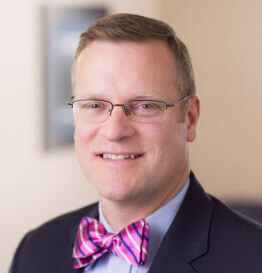 Gallagher argued that the denial of Stacking was impermissible under Pennsylvania law because the insurance law required the signing of a valid Stacking Waiver in order to deny Stacking and he did not sign a Stacking waiver. Gallagher also argued that GEICO charged him extra insurance premiums for Stacking on both his motorcycle and car insurance policies, so it would be unfair to deny him the Stacking that he paid for. To decide whether or not Stacking would apply, the Pennsylvania Supreme Court analyzed both Pennsylvania car insurance law and the language of the insurance policies. The Court explained that, to the extent to which the GEICO insurance contracts conflicted with Pennsylvania car insurance law, they would be invalid. 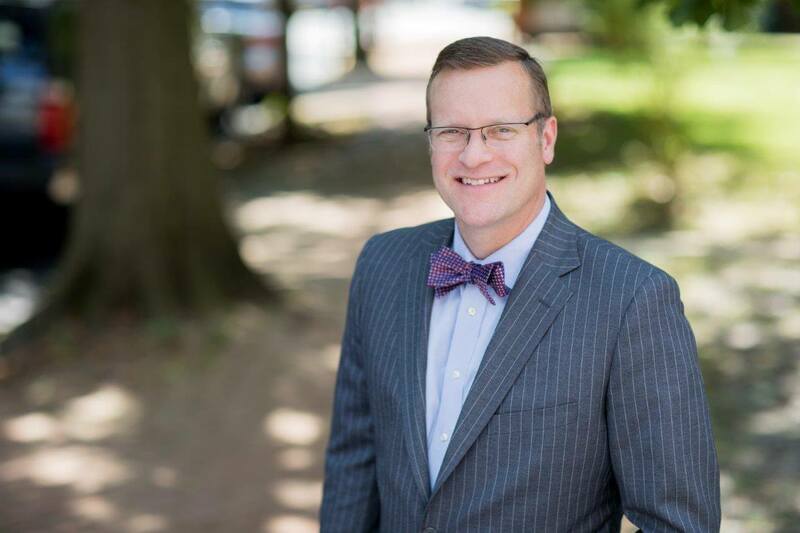 Ultimately, the Supreme Court held that the Household Vehicle Exclusion was void because it attempted to exclude UIM coverage when Gallagher had paid for the coverage and had not signed the mandatory Stacking waiver form required by Pennsylvania car insurance law. 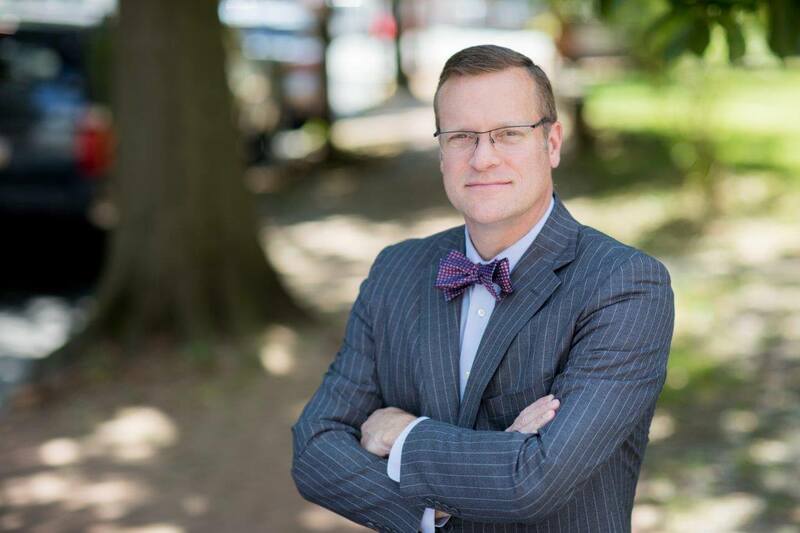 The Supreme Court acknowledged that this decision changes the law in Pennsylvania because Household Vehicle Exclusions had previously been enforced in motorcycle accident cases and that the change in the law might disrupt the Pennsylvania car insurance market in the short term. Nevertheless, the Court indicated that the insurance industry could employ its “considerable resources” to minimize the impact of the new holding. The Court suggested that, for example, when a customer has multiple vehicles or policies, an insurance company could require disclosure of all such policies as part of the application process so that it could discover the full nature of the risk that it is insuring and modify its premiums accordingly. For good news for Brian Gallagher is that, in the end, he will receive the UIM benefits that he paid GEICO for from both his motorcycle and car insurance policies.